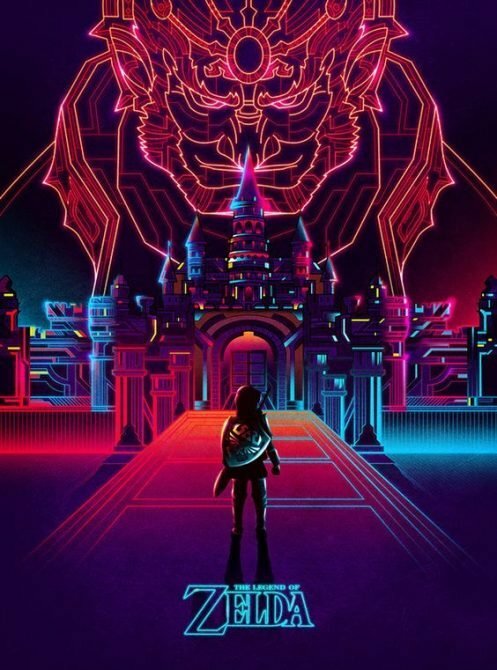 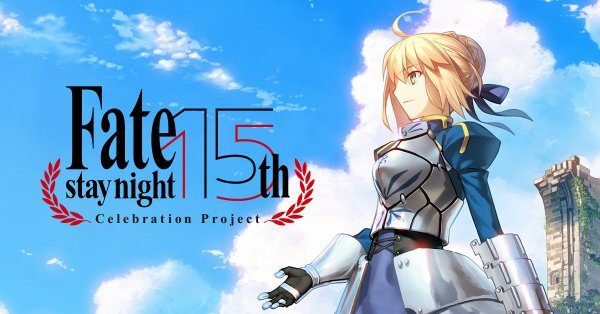 Type-Moon revealed the Fate/Stay Night 15th Collaboration Project, with news and events related to the Fate franchise coming soon. 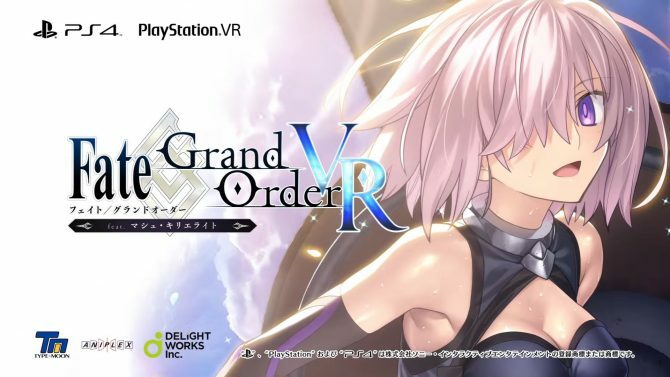 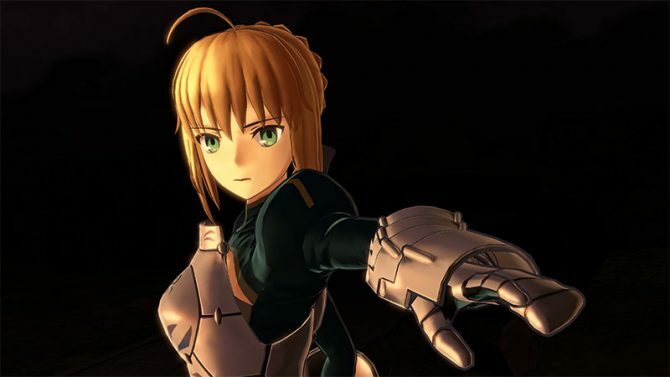 Delightworks shows off the upcoming free PlayStation VR game Fate/Grand Order VR Featuring Mashu Kyrielight in 360 degrees. 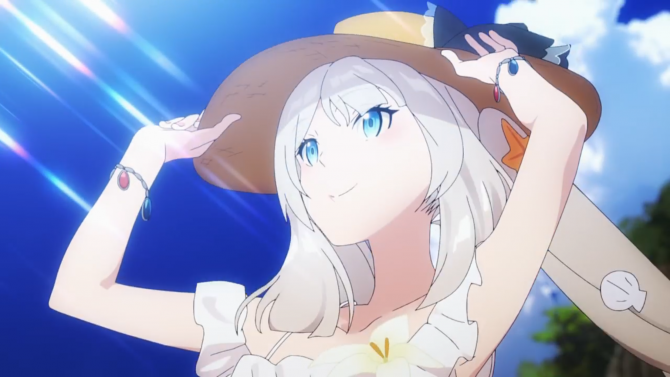 Fate/Grand Order's Summer Swimsuit Event will be coming to the game's Western audience in the future. 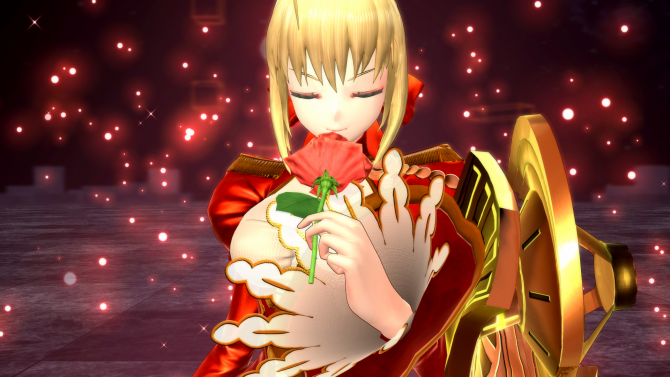 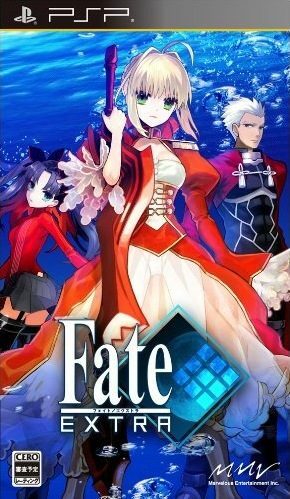 Soon western fans of the Fate series will be able to play the Type-Moon developed Fate/Extella: The Umbral Star, coming to PlayStation 4 and PlayStation Vita on January 17 in North America and January 20 in Europe. 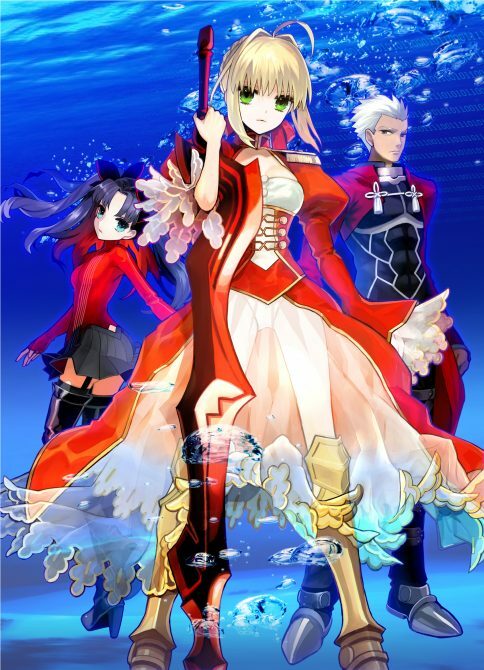 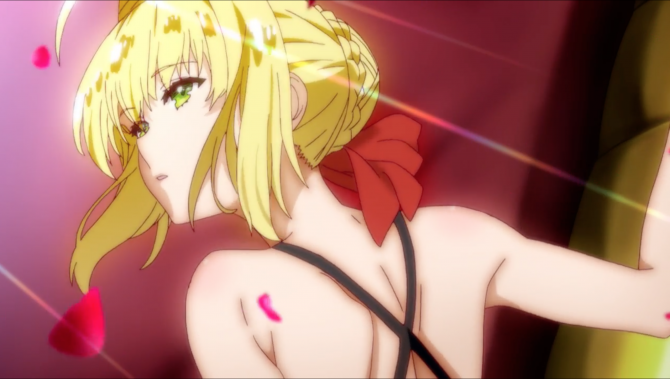 Type-Moon launched a new trailer for their RPG Fate/Grand Order, available now for iOS and Android in Japan.